01. "Ctrl" and "F": type key word(s) in the dialog box and all related subjects will be highlighted. "Ctrl" and the '"+" sign. 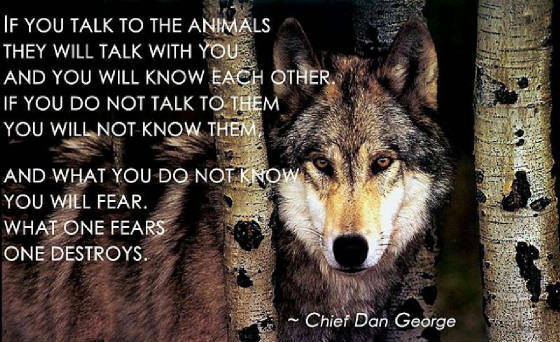 Dedicated to advancing the understanding and appreciation of other animals, improving their health and well-being and our relationships with them and the natural world. "We've got a fox in the henhouse, looking at how we keep our livestock, and its name is Michael Fox!" --From an Agribusiness publication, circa 1982. Welcome all animal lovers, owners, trainers, breeders, care-providers, and students of animal care, health, welfare and bioethics to my website. I am a veterinarian, graduating from the Royal Veterinary College, London, England in 1962. I did post-graduate research on animal behavior and development in the US, where I now reside, earning a PhD in medicine, and a DSc in ethology/animal behavior from the University of London. I am a member of the British Veterinary Association, the American Holistic Veterinary Medical Association and an Honor Roll member of the American Veterinary Medical Association. I have been writing the syndicated newspaper column "Animal Doctor" for over 40 years and this has given me a wide-angle view of the health and behavioral issues affecting companion animals. to check out and order any of my own book titles that may be of interest to you. I will provide news updates on veterinary advances in pet health care, nutrition, disease treatments and preventions, and post health alerts and advisories concerning disease outbreaks and product recalls. 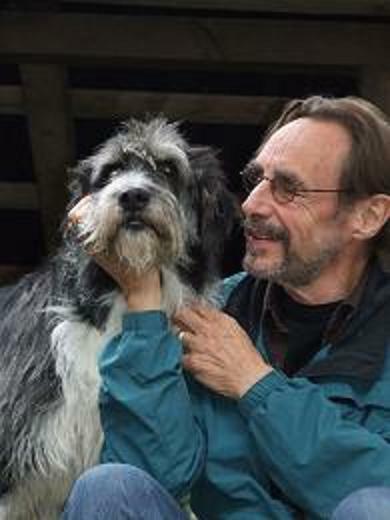 Now please go to the Menu, and look over the various topics that I discuss in the shared goal of helping you get the best out of your animal companions by giving them the best of what they need. They deserve no less for all that they give to us. My ultimate mission is to help heal the broken bonds between my own species and other living beings and the natural environment for the good of all: One Earth, One Health. This richly illustrated book details the trials and tribulations of setting up an animal shelter and free veterinary services in the heart of a unique wildlife region in S. India, the UNESCO designated Nilgiris Biosphere Reserve. Deanna Krantz founded and directed India Project for Animals & Nature (IPAN) to indirectly help the indigenous village and tribal peoples by improving the health and well-being of their farmed animals and of the dogs and cats in these communities. Against local and national opposition, disinformation and death-threats, the long-distance “death march” of cattle to slaughter, wildlife poaching, land encroachment and the tragic plight of elephants wild and captive were investigated and documented. Putting compassion into action and seeking justice for all, she became the voice for animals’ rights and for the indigenous peoples who cared but were silenced by the authorities. This book shatters the myth that animals regarded as “sacred”, especially cows and elephants, are treated humanely, and paves the way for greater transparency and progress in addressing the tragic plight of the animals and all who depend upon them, and the fate of the last of the wild. We continue to support our veterinary team headed by Dr. M. Sugumaran and purchasing this book you will be helping us sustain this support and spread the message for the good of all. 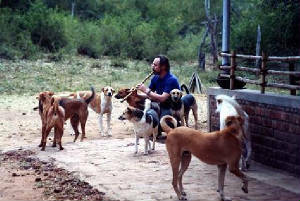 as the resident pack of rescued dogs sings along at his wife Deanna Krantz's animal refuge in India. First, support your local animal and environmental protection organizations: Act local and think global! Then please visit the following non-profit organizations that need public support to help animals wild and domestic and the environment we share at home and abroad. Project Coyote is a national non-profit organization based in Northern California whose mission is to promote compassionate conservation and coexistence between people and wildlife through education, science and advocacy. * Dr. Fox and his wife Deanna Krantz are Trustees. For details of this work and issues in India see their book India's Animals: Helping the Sacred & the Suffering.